Line a lightly oiled 20-cm (8-inch) square pan with plastic wrap and oil lightly. In a small saucepan, sprinkle the gelatin over the water and let bloom for 5 minutes. Add the sugar and heat gently, stirring until the sugar and gelatin have dissolved. Pour into a bowl and add the corn syrup. Beat with an electric mixer until stiff peaks form, about 10 to 12 minutes. With a spatula, fold in the melted chocolate. Spread in the pan and refrigerate for about 1 hour or until the marshmallow is completely set. 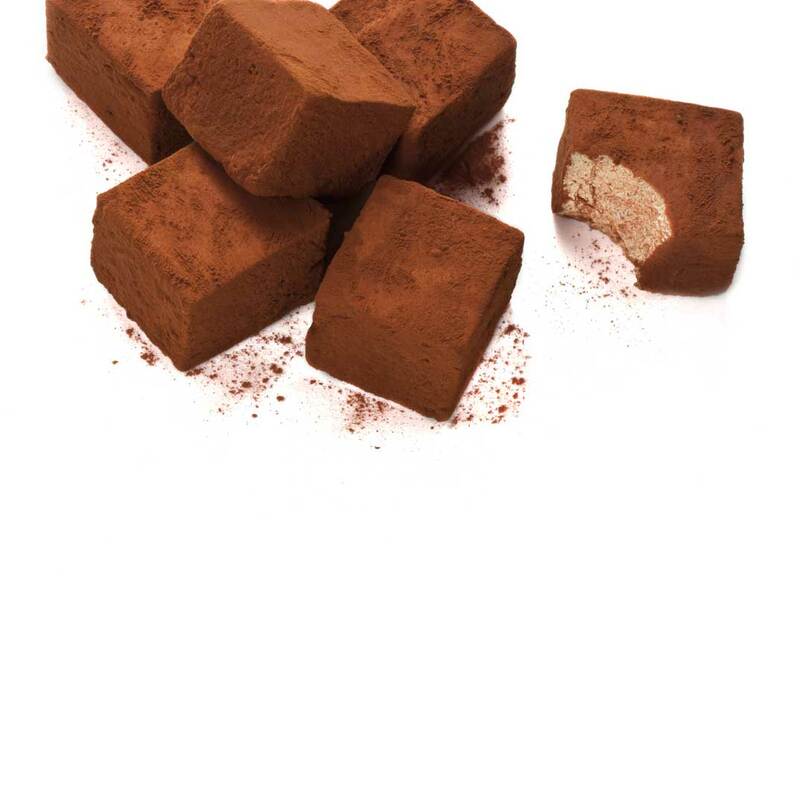 Sprinkle a work surface with cocoa powder. Unmould the marshmallow onto the work surface. 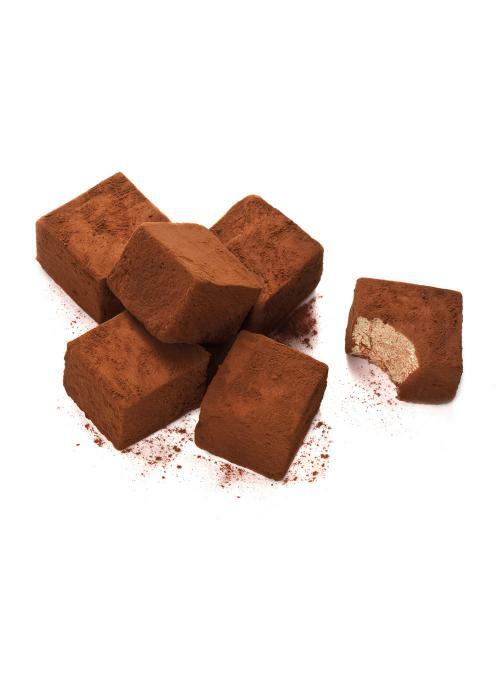 Cut into cubes and roll in the cocoa powder. Shake to remove any excess. They will keep for 3 to 4 days at room temperature in an airtight container.